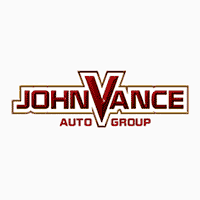 Vance Chevrolet is a full-service auto repair shop that has been serving the Perry, OK area for years with high-quality work that gets done on time and correctly the first time. We have some of the most advanced diagnostic tools, equipment and computer software that you can find in the automotive industry. We employ certified mechanics who attend ongoing training to keep up to date with new technological advancements with both cars and trucks. Our mechanics can handle just about any issue with your automobile. We can fix any make and model vehicle and have continued to set the standard for mechanics locally here in Perry. Call our auto repair shop today or email us below so we can start helping you!